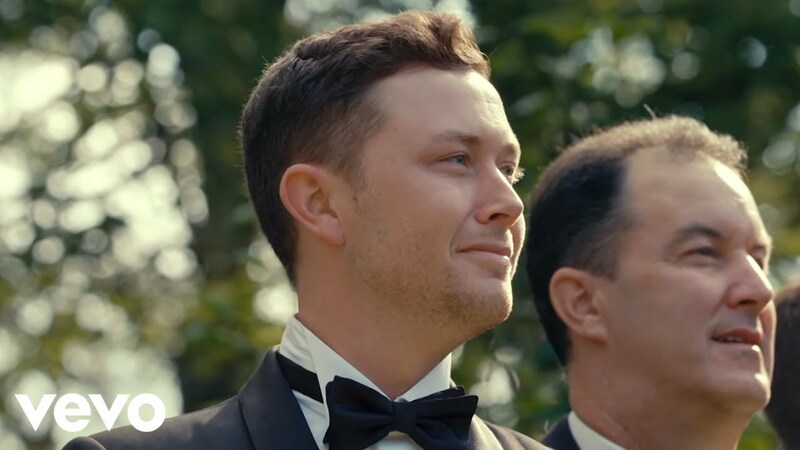 Scotty McCreery and his wife, Gabi, are very much in the honeymoon phase of their marriage. They will celebrate their one-year anniversary in June, so the two are still getting used to living together and learning about one another’s habits, both good and bad. Scotty said there’s really only one thing that Gabi complains about. Scotty celebrated his second consecutive Number One hit, “This Is It,” with a party in Nashville on Wednesday, March 20th. He co-wrote the song in anticipation of his proposal to Gabi.